Gay Men To That!! : Pat Robertson Admits The Bible Was Wrong...About Slavery...What about "The Gays"? 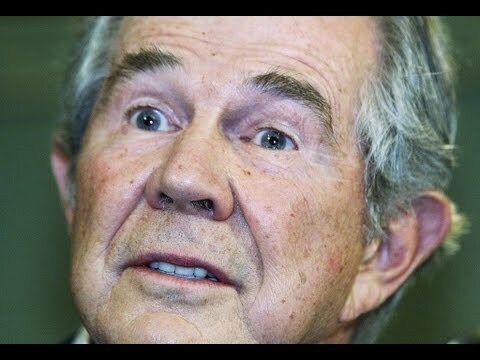 Pat Robertson Admits The Bible Was Wrong...About Slavery...What about "The Gays"? But, Pat...I thought the Bible was infallible!! Maybe, in 150 years, Pat Robertson will admit the Bible is wrong about "the gays" too. Now tell me that ain't true!